MVTec Software, the leading provider of modern machine vision technologies, announces the new version 18.11 of its standard software HALCON. 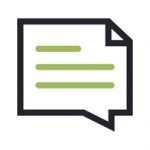 HALCON 18.11 includes new AI technologies, specifically from the fields of deep learning and convolutional neural networks (CNNs). 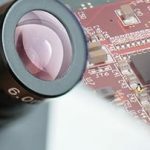 Moreover, the latest release offers new and expanded options for embedded vision as well as updated USB3 Vision interfaces. In addition, core technologies have been further improved. The new HALCON 18.11 release comes in two editions: Steady and Progress. While the latter is available as a subscription with a six-month release cycle, the Steady edition – as successor of HALCON 13 – is offered for regular purchase. 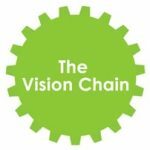 This includes regular maintenance updates (until the subsequent Steady edition is released), as well as MVTec’s proven long-term support for customers. The HALCON Steady edition has a two-year release cycle. 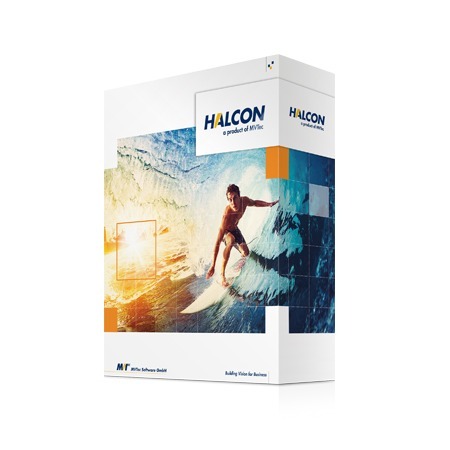 “With HALCON 18.11, we are raising the bar when it comes to standard machine vision software. We have steadily advanced important and promising technologies for both deep learning and embedded vision, and have expanded the range of functions available in this new HALCON version accordingly. Developers, in particular, will also benefit from a wide range of new features and further improved usability,” confirms Johannes Hiltner, Product Manager HALCON at MVTec.